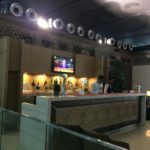 ✅ Trip Verified | This lounge is in a quiet corner of the international wing of the terminal and is used by all airlines. It feels bigger than it is in the absence of walls on two sides. There is a buffet of Indian food and a dining space. A tended bar offers a selection of alcoholic drinks including Kingfisher beer in draft. Self service non-alcoholic beverage station. Comfortable couches. Tonight it was quite crowded. A washroom exclusively for the lounge is clean. Local newspapers were available. One desktop computer with internet connection can be used by patrons. 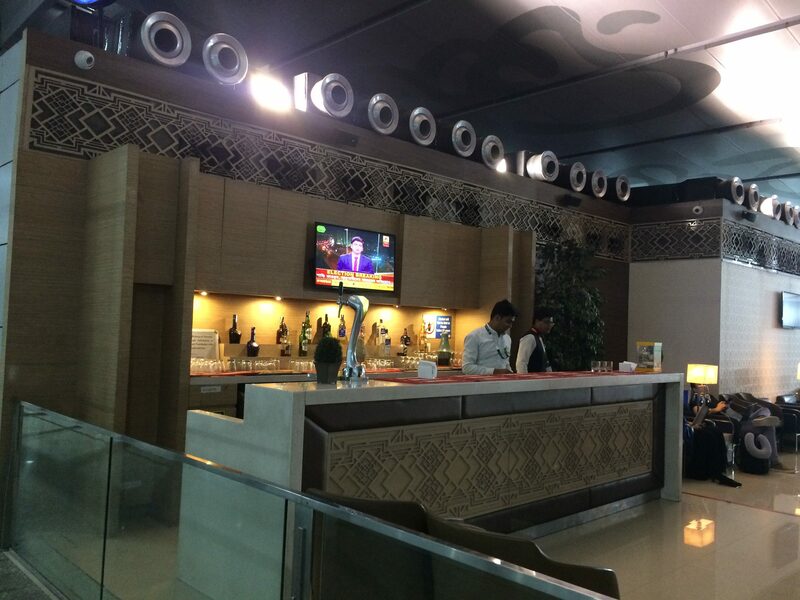 All in all, it has the essential elements )you expect of an airport lounge. It is a relaxing space to wait before your flight.